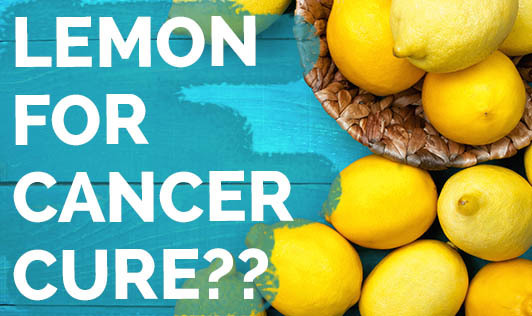 Yet another 'health' email that I received had the subject line 'lemon cures cancer cells'. The email also claims that this 'cure' is stronger than chemotherapy! The synthetic version is being manufactured and will 'cure' several types of cancer!! Makes me wonder what prompts some people to send such emails without checking facts. I'm sure you will agree that if it were that simple to cure cancer, this dreaded disease would have been wiped out by now! But this does not mean that lemon is not good for health. It's a great fruit and has high content of vitamin C, which is a potent antioxidant. So go ahead and sqeeze generous amounts of lemon juice on your dishes, or drink fresh lime juice regularly.